Traveling like a local is the big thing. Choosing private accommodation over hotels, learning about authentic food and wine, mimicking local customs, even having a little crush on a local. But what about the local law? 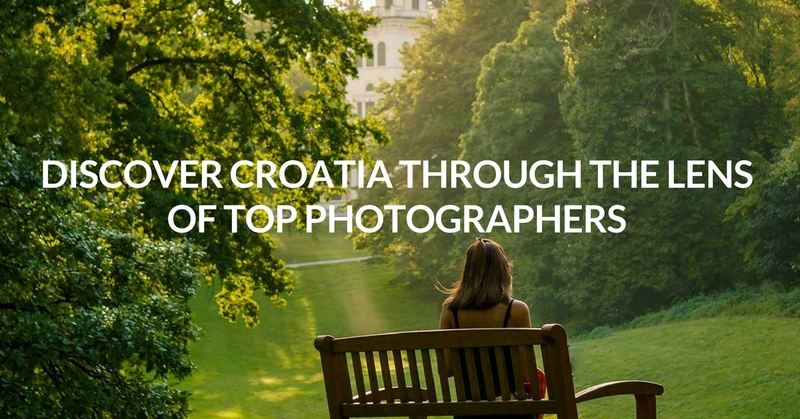 Do you really have to dig so deep if you’re only visiting Croatia as a tourist? Yes – especially if you’re set on using Airbnb to score a perfect vacation apartment. And perfect it will be, because private accommodation in Croatia hits that sweet spot of homely yet elegant comfort for a very affordable price. 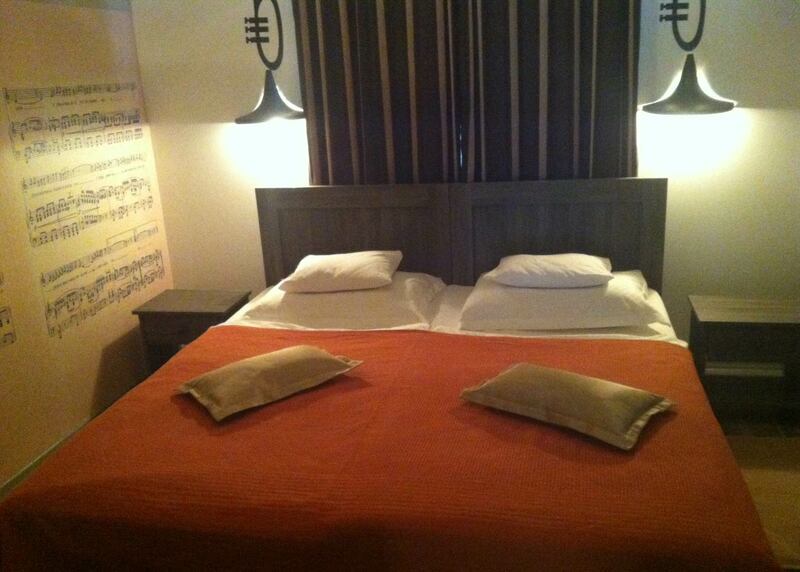 Studio Kairos, the first B&B in Zagreb has themed rooms, such as this Music Room with original cast iron lamps. Host Danijela is a wonderfully helpful local. 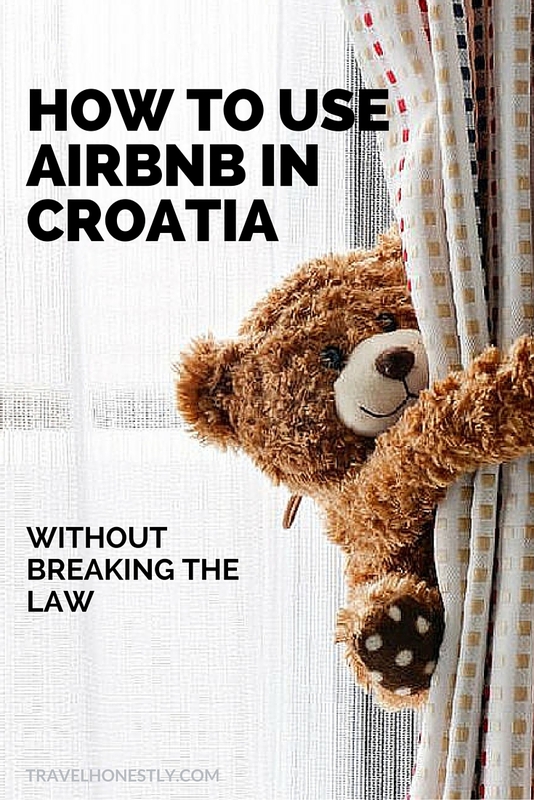 There’s just ONE thing you need to know – how to use Airbnb without breaking the Croatian law. Apartment rentals have always abounded on the Croatian coast. They are small family-run businesses that take great care of their guests. Some apartment hosts have built a loyal list of returning visitors without even having to advertise. But as Croatia becomes an ever more popular travel destination, there is need for more private accommodation. And the need to advertise to global travellers. This is where Airbnb and Booking.com lead the way. Airbnb is particularly popular for advocating the sharing economy and allowing local people to earn extra cash. Plus it’s always a good thing for properties not to be left empty and unused. I use Airbnb both as a host and a traveller. 1 | They allow the host to introduce themselves to prospective guests in a genuinely personal way. You don’t only choose accommodation based on nice pictures, but you opt for someone who can be a great local guide. For example, if you’re into art, booking with a local host who shares your interests means you’ll get great tips. 2 | Having the opportunity to communicate with the host before booking allows you to ask questions, from logistical details to travel recommendations. Airbnb hosts are always happy to help you plan your stay. 3 | Airbnb fosters a sense of community and trust. 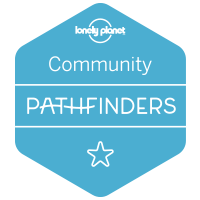 You can read reviews from other travellers to help you choose a perfect place. A host can write a review of guests too, so there is an unsaid expectation that guests treat a place with respect – which they almost always do. In the last two years of using Airbnb, I have earned the super host status. This means that more than 80% of my reviews are 5 stars. But the interesting thing is that people value more the way I take care of them than they are concerned with the design of my apartment. Not surprising – as travellers, we seek relationships with the local culture, not simply a nicely decorated space. It has never been easier for global travellers to book private accommodation in Croatia. In fact, the number of guests who spent holidays in accommodation rented via Airbnb last year grew by 122% compared to 2014. So thanks to Airbnb, small entrepreneurs in Croatia are getting enough visibility to boost their businesses. There’s just one slight problem with such global booking platform. It’s not adapted to local laws. And if, as a traveller, you’re not familiar with them, you might breach them without even knowing. This is not to say that Airbnb is doing it on purpose. It just creates a grey zone that is easily abused by some property owners. 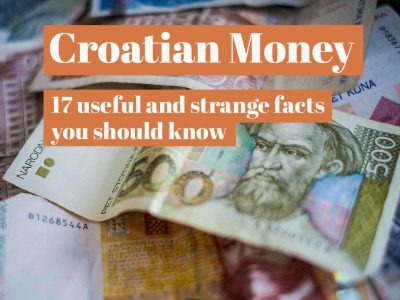 By Croatian law, if you make money with short-term lettings, you need to register as a landlord. This makes you a small business owner with specific obligations and a code of conduct to follow. The regulations help with sustaining a good standard of rented properties. Running a renting business costs time and money, which is why some people try and do it illegally. They will advertise their properties on Airbnb (or Booking.com) without obtaining certificates, paying tax or upholding to any standards. They can do that because Airbnb doesn’t require them to follow the local law in order to join the program. When you browse their website, there is no way of knowing who is legal or illegal. Illegal landlords also lower their prices because, without any costs to their business, they can do that. In the long run, they damage legal landlords with the price dumping and with offering substandard accommodation. illegal landlords have no way of registering your stay with the police. And according to the Croatian law, everyone travelling or staying in Croatia must do so within 48 hours of crossing the border! As an up and coming European destination, Zagreb has experienced a great boom of private apartments. In 2011 there were only 194 registered landlords, but five years later, the number skyrocketed to 1,140 (source: Zagreb Tourist Board). However, an Airbnb photographer from Zagreb told me that he worked with more than 2,000 property owners who wanted photos of their apartments taken. This means than almost half of Zagreb rentals available through Airbnb are illegal! When you check into a hotel or a registered private property, you automatically get registered with the police. This is great because you don’t have to worry about doing it on your own. you could pay the fine of up to 3,000 KN (€400). The illegal landlord you’re staying with could get an ever higher fine: 50,000 KN (€6,650) for not registering their business and 7,000 KN (€930) for not registering you as their guest. 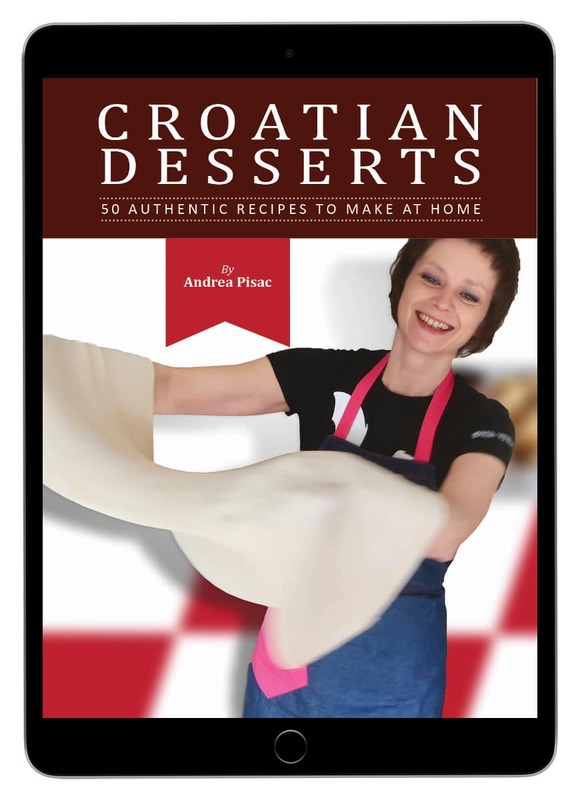 If you’re staying with Croatian friends at their summer house, you still need to register. But that’s easy enough. Just stroll down to a tourist office and fill out some forms. Paperwork isn’t a problem, but not knowing who you’re renting from is. Croatia has some really stunning rentals that you can book through Airbnb. 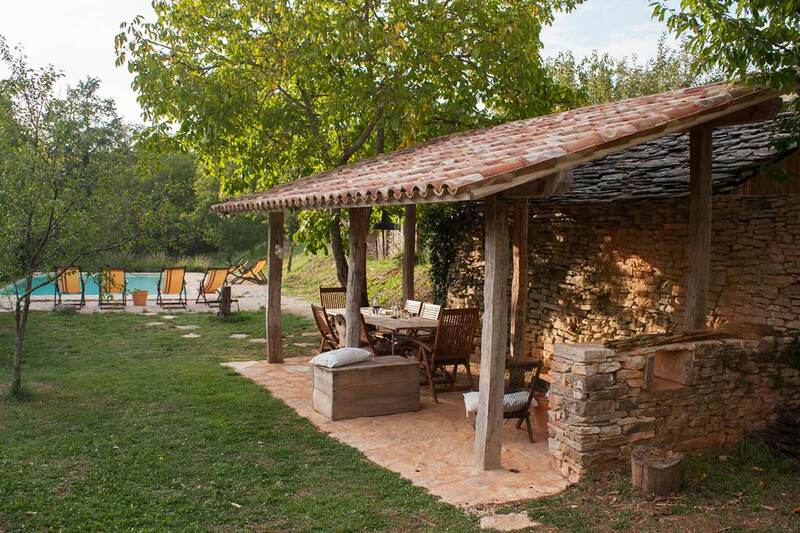 Apartments Pruga in Istria are a delicious retreat in a traditional but revamped stone house. Host Andrijana serves her homemade jams and cakes for breakfast and you get to have a dip in the pool. And Airbnb has allowed many local people to even switch their careers and become great hosts. Majority will treat you like family and welcome you with traditional food and drinks. They will go out of their way to show you their town or city. You will never regret staying in a private accommodation because this is the best way to truly travel like a local. It makes sense then to support them. 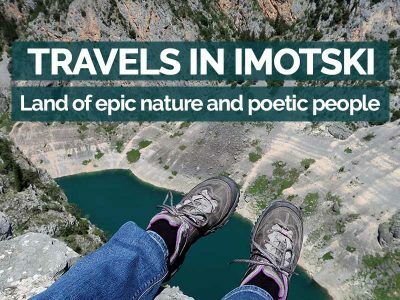 To help them grow their small but unique businesses and help Croatia develop a regulated sustainable tourism. So, don’t only rent cheap. Rent legally. It’s not only about being fined or not. There’s a bigger picture and you are in it. 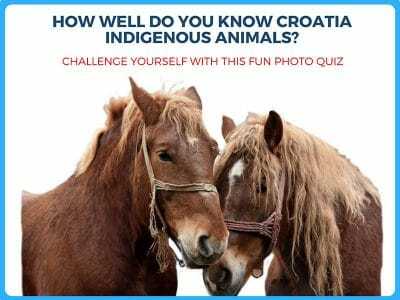 Fun Quiz: how well do you know indigenous Croatia animals? An eye-opening post! With such huge fines, I wonder why people dare to break the law and risk it. I wonder if somewhere in the AirBnB T&Cs the renter has to confirm that he/she is renting the property in accordance with local laws?? Thanks, Isabel. I wonder the same thing myself… Yes, in their Terms and Conditions, Airbnb asks you to tick the box confirming you’re complying with local regulations. Basically, every renter takes upon themselves the responsibility to do that. There is no way Airbnb can in effect check if you’re registered or not. 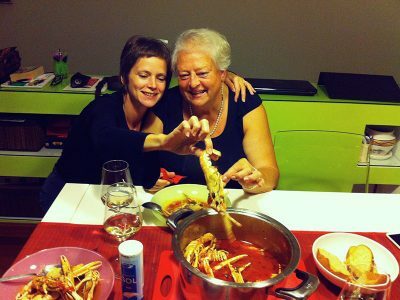 We’re big Airbnb users and have stayed in some great properties in Croatia with some amazing hosts. My biggest issue – again, not Airbnb’s fault – is that rental apartments are creating tourist guettos where every 2nd apartment is up for rent. In Dubrovnik, very few locals stay in the walled city anymore – they rent them out and live somewhere outside the walls. Having stayed in Split the last 2 years we see the same thing escalating. Fine for tourists who stay somewhere for a week, but as slow travellers who usually book an apartment for a month we really see the effect of that kind of rampant renting. We’re in Lisbon right now where I swear the whole area we’re in is being rented out to tourists. A place loses its soul when that happens. That’s a very spot-on observation, Frank. I know this is happening in Dubrovnik and Split. If Zagreb continues on its road to popularity, it might start happening here as well. I already know of many people who are moving to the outskirts and renting their central apartments. I am a huge advocator of sustainable tourism so this makes me sad. What can we do?